Condo for sale of 75sqm, consisting of 1 bedroom and 1 bathroom located at South Pattaya, Pattaya. 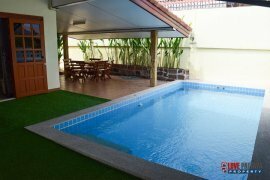 House for sale of 162sqm, consisting of 3 bedrooms and 2 bathrooms located at East Pattaya, Pattaya. Stunning Beachfront Apartment For Sale. Condo for sale of 124sqm, consisting of 3 bedrooms and 3 bathrooms located at Wongamat, Pattaya. Beautiful Sea View Condo for Sale. Condo for sale of 62sqm, consisting of 2 bedrooms and 2 bathrooms located at Pratumnak Hill, Pattaya. Luxury Condo for Sale & Rent Pratumnak. Condo for sale of 95sqm, consisting of 1 bedroom and 1 bathroom located at Pratumnak Hill, Pattaya. Super Seaview High Floor Corner Apartment. Condo for sale of 164sqm, consisting of 2 bedrooms and 2 bathrooms located at Jomtien, Pattaya. Absolute Beachfront 2 Bed Condo for Sale in Na Jomtien. Condo for sale of 210sqm, consisting of 2 bedrooms and 3 bathrooms located at Pattaya, Chonburi. 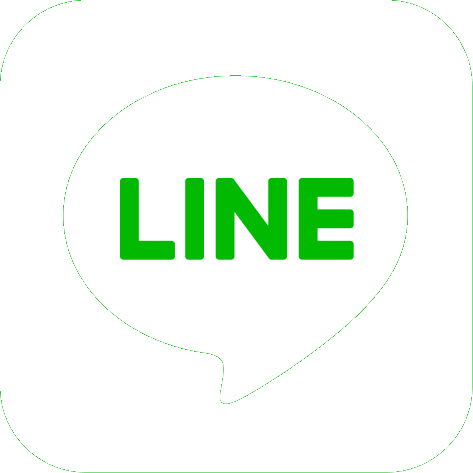 Luxury Condo in Central Pattaya. 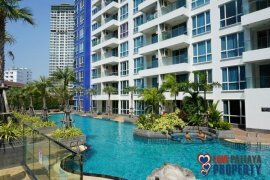 Condo for sale of 80sqm, consisting of 1 bedroom and 1 bathroom located at Central Pattaya, Pattaya. House For Sale And Rent in Bang Saray. House for sale, consisting of 4 bedrooms and 4 bathrooms located at Pattaya, Chonburi. Condo for Rent & Sale. Condo for sale of 36sqm, consisting of 1 bedroom and 1 bathroom located at Pratumnak Hill, Pattaya. Direct Beach Access Condo For Sale. Condo for sale of 63sqm, consisting of 1 bedroom and 2 bathrooms located at Pattaya, Chonburi. Very Well Priced Northpoint Condo. Condo for sale of 52sqm located at Na Kluea, Pattaya. Absolute Beachfront 2 Bedroom Condo for Sale & Rent. Condo for sale of 180sqm, consisting of 2 bedrooms and 2 bathrooms located at Pattaya, Chonburi. Duplex Penthouse Sale & Rent. House for sale of 310sqm, consisting of 3 bedrooms and 4 bathrooms located at Jomtien, Pattaya. 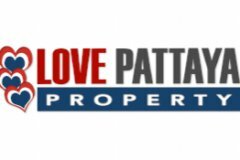 House for Sale and Rent in East Pattaya. House for sale of 180sqm, consisting of 3 bedrooms and 3 bathrooms located at East Pattaya, Pattaya. Spacious Sea View Condo For Sale. Condo for sale of 54sqm located at Jomtien, Pattaya.